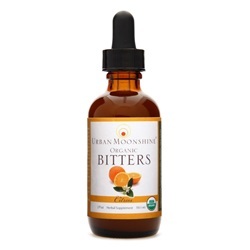 Organic Citrus Bitters Dropper - for the citrus enthusiast! 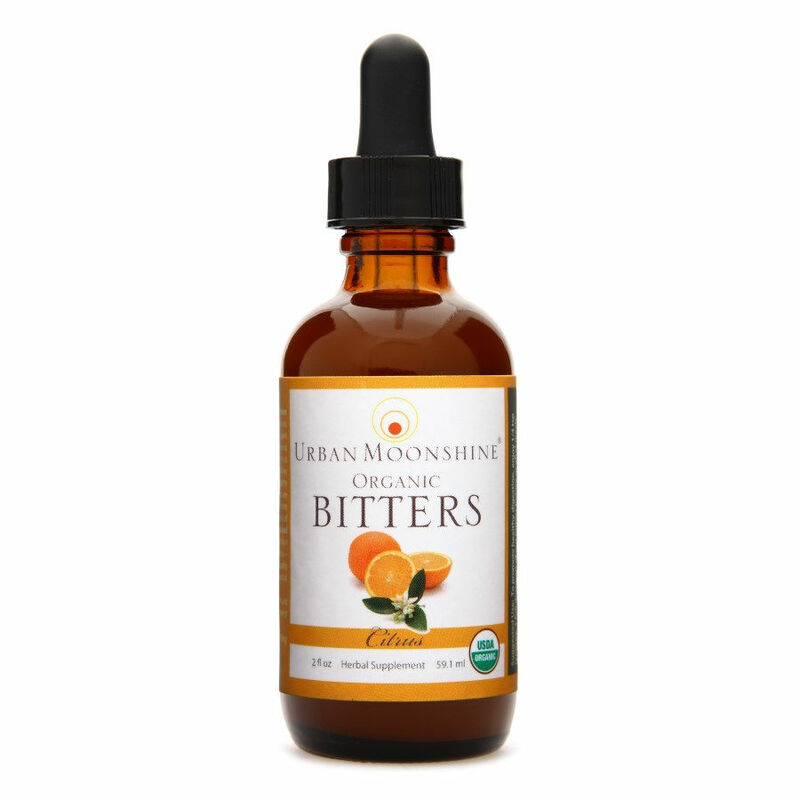 Urban Moonshine's hand-crafted Original Citrus Bitters are a well balanced, aromatic, non-laxative update to traditional bitters formulas. Citrus Digestive Bitters are an exotic, full bodied twist on our certified organic, handcrafted version of this old world classic. To stimulate healthy digestion, enjoy approximately ¼ teaspoon (1.2 mL) of Organic Citrus Spray before or after meals - or to curb a sugar craving (not to exceed 8 times per day)! Start small in your serving: everyone's body is different, and many people find that a very small serving can be quite sufficient. If the bitter taste is especially rare in your diet, your digestion will fire up with just a very small amount of the bitters. Try the refillable, travel-sized mouth spray to spritz directly onto the tongue!